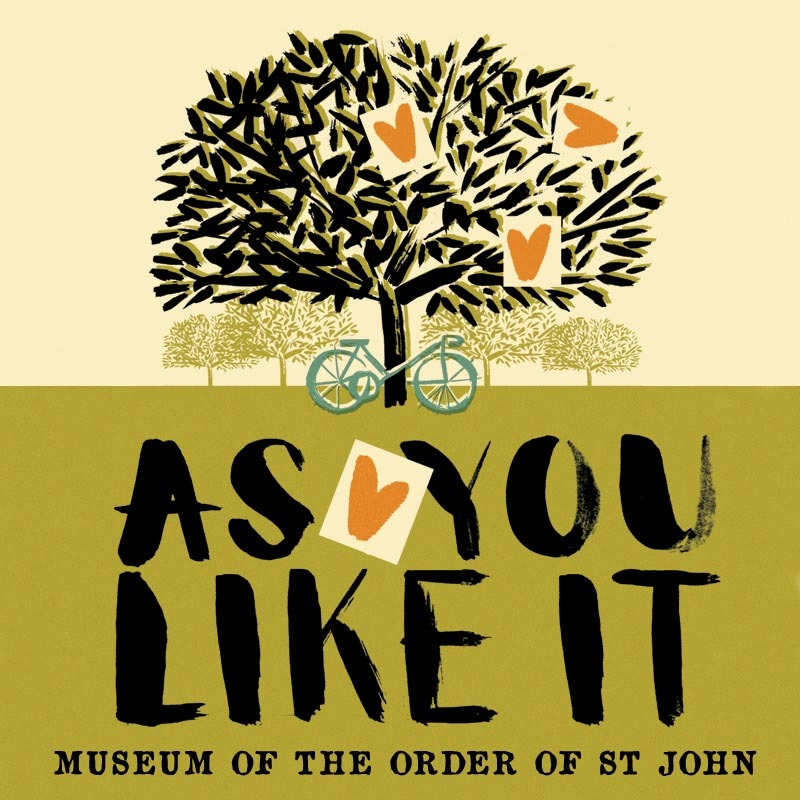 Join The HandleBards’ all-female troupe at The Museum of the Order of St John in London for a bicycle-powered production of Shakespeare’s ‘As You Like It’ like no other. 88 available	 Concession £12.00 Concession tickets are available to students and those aged 65+. Please bring proof of ID to the performance.